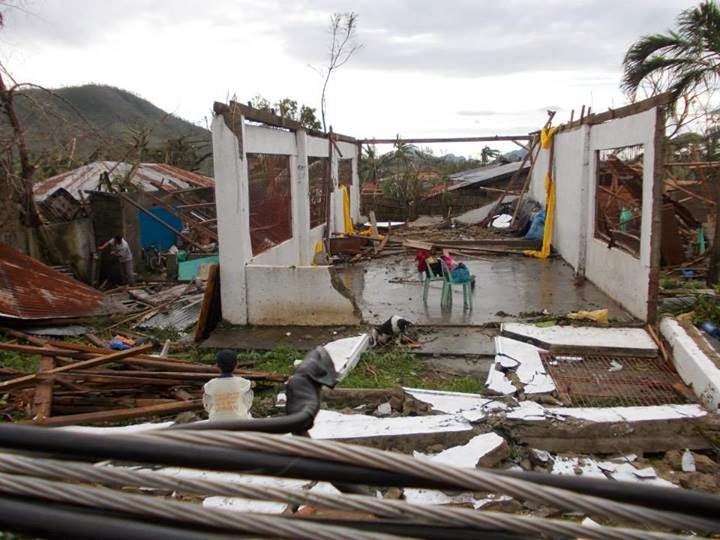 We would like to ask on behalf of our brethren in the Philippines if you have the heart to send aid in the aftermath of the typhoon please email Kelly Spezzano (kas1432@live.com). 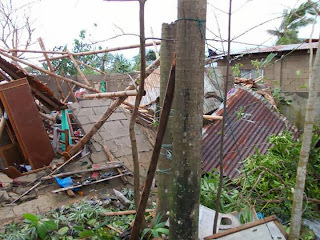 At this time, we know of the destruction of one of our churches, Bagacay Primitive Baptist Church as well as the pastor's home (Elder Jerry Navarro) in Ilo ilo. It is our understanding that the government, for whatever reason, has not sent aid to this region of the island and any assistance that they are receiving is from local sources and some donations from the PB's in USA. 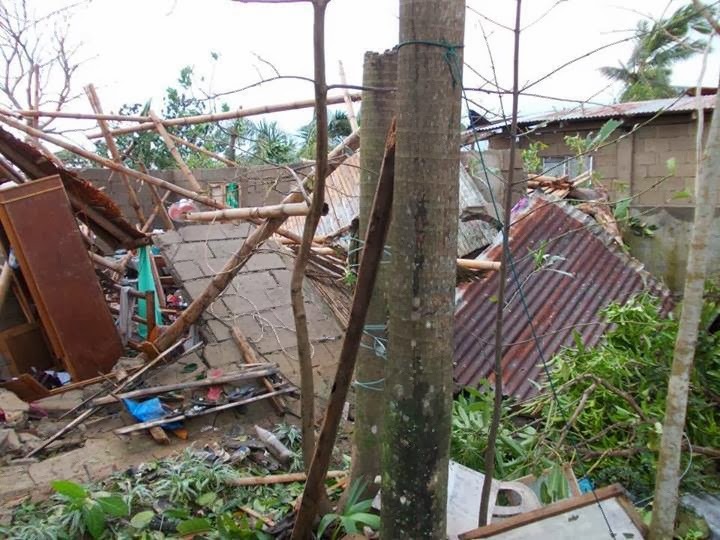 We have been able to wire funds directly to Elder Dan Delmo and he and his father (also a PB minister) are using the funds to purchase supplies and any other assistance these families may need. Please feel free to reach out to Brother Dan if you are on facebook and would like to correspond with him directly. Or you can contact me via email and I will provide all the information you may need to wire funds! We thank you for considering this very worthy cause! Thank you for your generosity and kindness. May God bless you more!